Welcome to The Avengers Forever! trivia, links, and lots more. Enjoy! 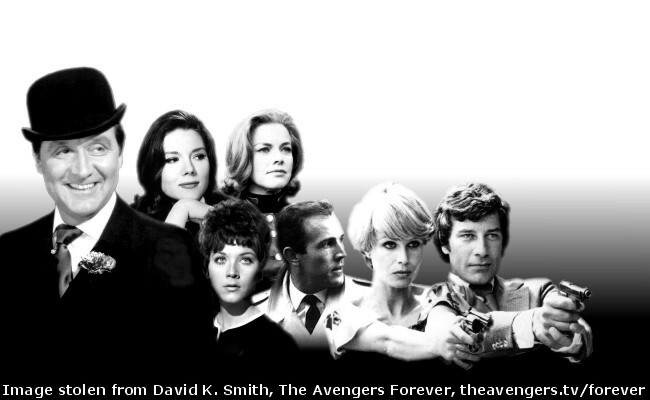 The Avengers Forever website is Copyright © 1996-2017 David K. Smith. All Rights Reserved.